It doesn’t matter whether you’re an established author or a first-timer. The most important thing is that you care passionately about something that you understand deeply, and you want to share that passion with other people. We can help. Areuconnected.com is accepting submissions for How to (tutorials, tips, tricks) , Inspirational posts about Web Design & logo design, and good articles related to web design, tech, seo, smm, internet marketing, and web development in general. The problem with the submissions we get is that we have to reject them for one reason or another. For one, we have to reject submissions that do not adhere to our publishing policy. We also don’t really like content that are lifted from other sites or not written from scratch. So far, we can only accept English articles. Apart from that, here are a few guidelines to help improve the odds of getting published, based on the submission being articles, tutorials or tips. Please have an intro, a body and a conclusion. Make them straight-to-the-point and under 100 steps. Include the demo link and/or download link where relevant. linking back to previously published Areuconnected.com articles. standardizing the width of images at 500px, 550px or 600px only. You will receive a mailchimp subscription confirmation email in your inbox. Confirm subscription by clicking confirmation link. We won’t share your info. We will send you update or news once in a week or month. 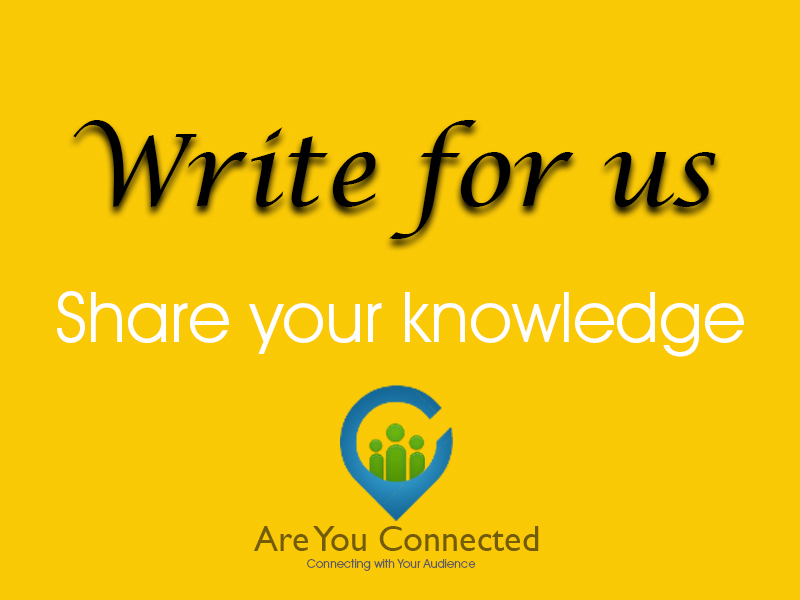 Note: All Guest or Sponsored Article posting request should be come through our Blog post submission form. Any direct submission to our email will be deleted without any consideration. Is your submission ready? Then, click here to submit your articles. An editor will review your articles and will publish them on site if there are no correction needed. Is this your first time submission here? Then, click here to submit articles. 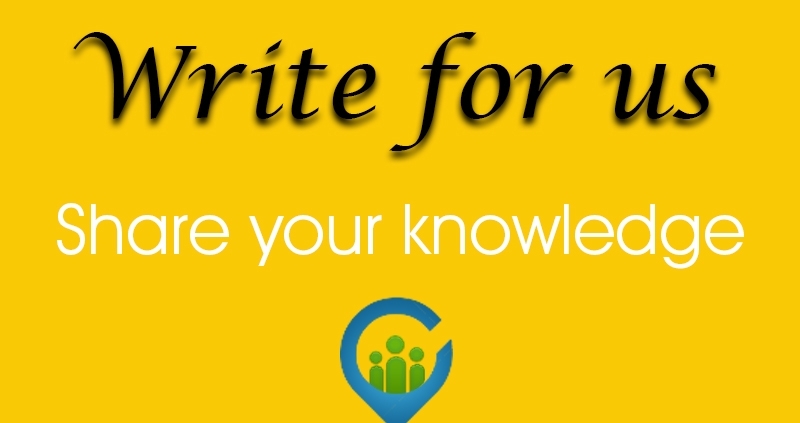 After 5 posts published on our site, you will have your own author page. Please do not use this link to enquire about how else to improve your chances of being published. We’ve already shared all our secrets with you.